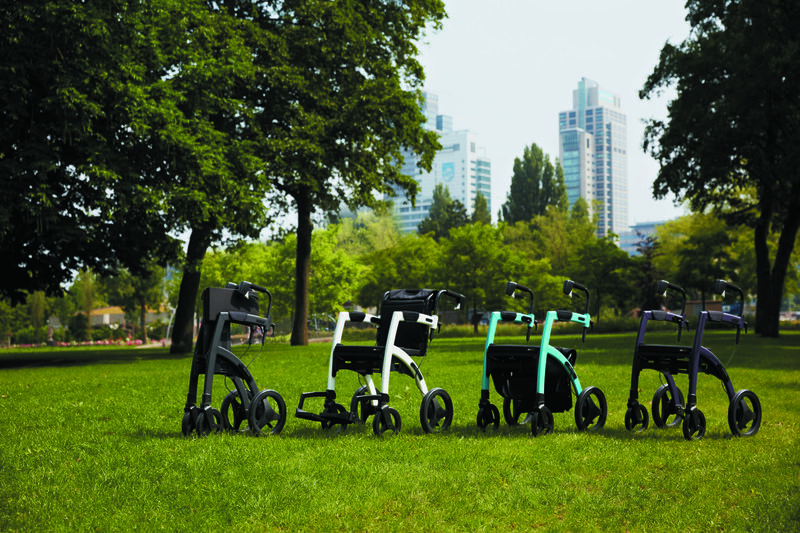 On stand N5081 at Naidex 2019, Topro Limited will be exhibiting examples from its range of rollators including the two-in-one rollator and wheelchair, the Rollz Motion 2. Visitors to the stand can enter Topro’s Naidex competition and be in with the chance of winning a £50 John Lewis voucher. The Rollz Motion 2 is suited to anyone looking for a strong lightweight rollator and wheelchair in one. Complementing the Rollz Motion will be other products from the Topro portfolio including the Troja 2G and Troja Forearm Walker along with other models. Topro offers group demonstrations, retailer and staff training and individual client assessment as well as a training and customer service programme to assist retailers. 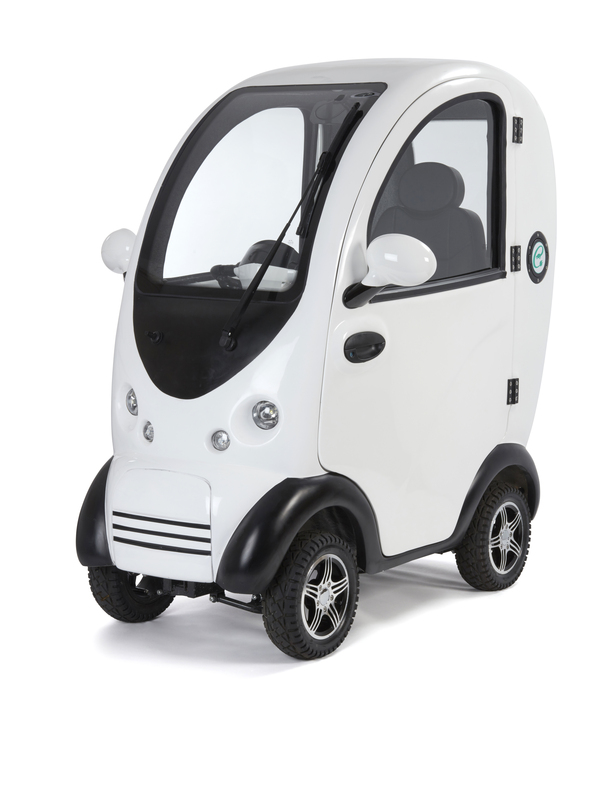 Scooterpac makes the well-known Cabin Car Mk2, which brands itself as “the most luxurious mobility scooter” on the market. From its manufacturing facility in Suffolk, Scooterpac is attempting to change the way people think about mobility products by innovating and inventing. The Cabin Car Mk2 is packed with tech, including reversing cameras, parking sensors, interior heater and remote central locking. The eye-catching style and comfort of the Cabin Car Mk2 has made it popular internationally. Better aesthetics, more robust materials and an innovative fitting system are designed to give the scooters an edge over competition. Trilift’s unique scooter lift on show at Naidex claims to be “the next generation in mobility scooter and powerchair transportation”. The UK has over 350,000 mobility scooter users that rely on their mobility device as part of their everyday life. Though great for zipping round shopping malls and town centres, transporting them can be challenging. 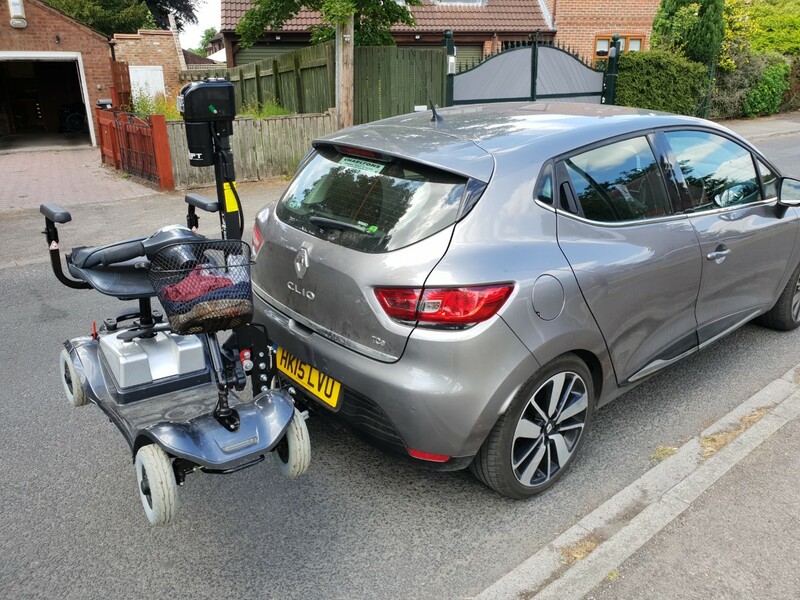 Trilift has identified a gap in the UK market for making scooter and powerchair transportation simple and affordable. Its solution is a unique product that attaches to a vehicle’s tow bar and is wired directly to the vehicle battery. Proactive is a specialist in lightweight, folding powerchairs, suited for everyday use and ideal for travelling with. 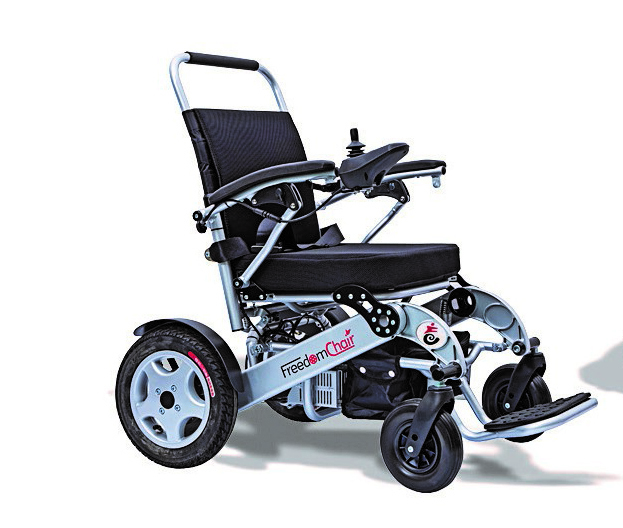 For joystick-controlled, folding powerchairs, it is the UK distributor for the Freedom Chair range. The firm has praised the quality of manufacture, ease of folding across the range and consistent battery standard for all models. The supplier claims to be one of the originators in folding powerchairs and a leader in design and innovation. Proactive is also the UK distributor for the Joyrider. This is not an ordinary folding travel scooter or powerchair. Instead, it aims to be an inventive motorised chair “in a class of its own”. Permobil produces quality products across a range of areas and is known for its advance powerchairs, power add-ons and specialist seating solutions. One of its stand-out products is the fruit of its recent acquisition of MAX Mobility, which has seen Permobil further expand its wheelchair offering. 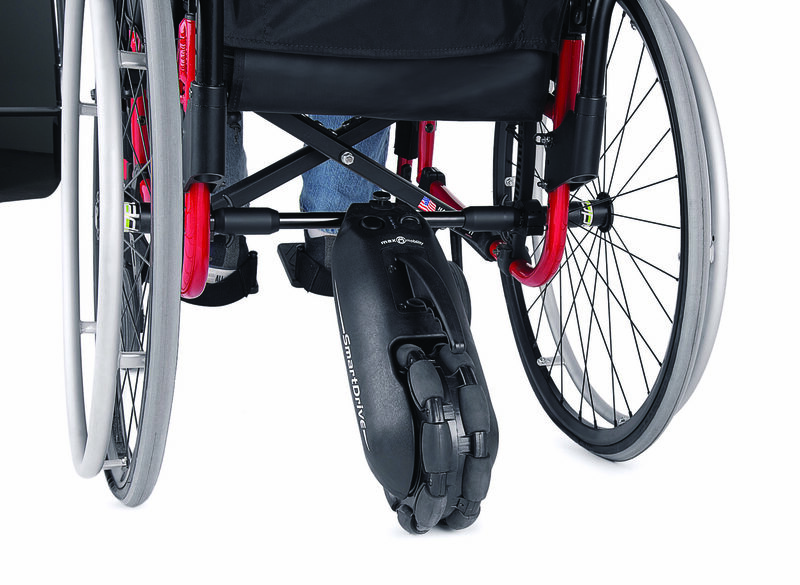 Permobil’s Smartdrive is a motorised power assist solution designed to bridge the gap between power and manual wheelchairs. 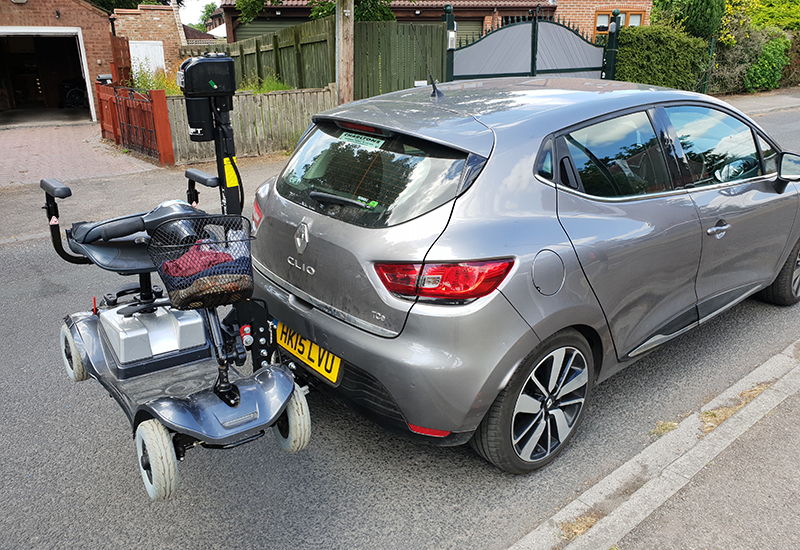 Power assist provides an alternative solution for manual wheelchair users to maintain their independence and reduces the risks of repetitive strain injuries associated with wheelchair propulsion.